Ayurveda is an ancient science that originated in India and dates back at least 5,000 years. In the English language it means ‘science of life’ which gives you a good idea of its general philosophy. 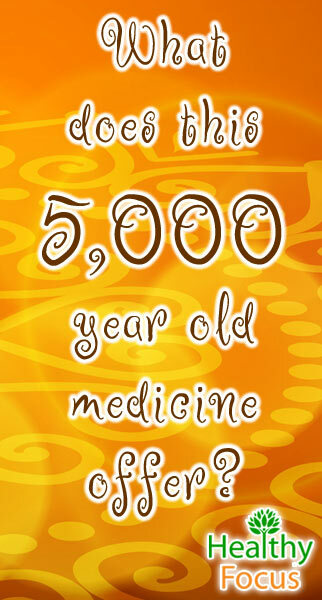 It is among the oldest medical systems in the world and even predates written records. Much of the original practice was handed down orally until the ‘Great Trilogy’ – the three ancient books considered to be the foundation of Ayurvedic practice- were written down over 2,000 years ago. Ayurvedic medicine relies on an entirely holistic approach that strives to create mental, bodily and spiritual harmony. This overall balance is basically used to treat sickness, prevent illness and promote a long, healthy life. The basic philosophy of Ayurveda pushes he notion that every area of a person’s life can affect their health so the ancient texts known as the Vedas cover a wide variety of topics. Apart from medicine and health techniques, the Vedas focus on astrology, politics, human behavior, art and literature. Despite its incredible age and the speed at which modern medicine has developed, Ayurvedic medicine is still the primary healthcare system used in India with over 90% of its enormous population still using the principles of Ayurvedic therapy and seeking medical help from Ayurvedic practitioners. It is not only the Indians that adhere to Ayurvedic principles; it is becoming increasingly popular in the west with many Americans viewing it as a complementary option. Yoga, meditation, massage, herbal remedies and many other elements of Ayurvedic medicine are becoming more popular in the west. I have to admit that the more I read about Ayurveda, he more attractive the philosophy becomes. Perfect health relies on the balance between mind, body and spirit as well as social wellbeing rather than the quick fix that we in the west seem to largely focus on. The following principles are vital to Ayurveda and emphasize not only individual needs but extend well beyond. Everything in the universe, both living and non-organic is connected. We are connected to our selves, those around us, the environment and to the universe as a whole. The connection between ourselves and the environment is deep and by interacting effectively with our surroundings, we remain strong and healthy. Our lifestyles are important to our overall health and wellbeing. Imbalance is caused by poor dietary, professional and exercise choices which can have negative effects on our health and make us more prone to illness and disease. Balanced choices are vital to health and wellbeing and the individual is responsible for his or her own choices. 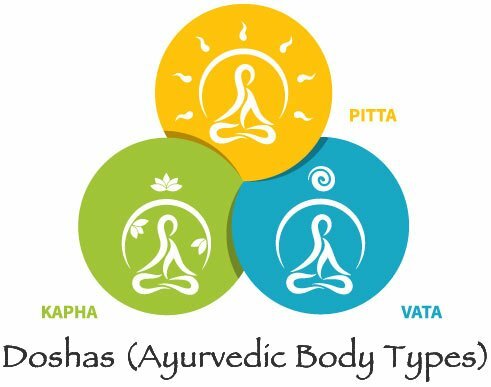 According to Ayurvedic medicine, the body’s constitution is comprised of three main bodily humors known as doshas. Vata or wind stimulates the nervous system and affects flatulence, rheumatism and gout. Pitta refers to the bilious humor; it affects the stomach, the bowels and flows through organs like the liver, heart, spleen and on to the eyes and skin. Kapha refers to bodily fluids and is linked to mucus, body lubrication and nutrient ransport. Ayurvedic medicine is an overall holistic approach to good health and disease prevention and the way in which it is used varies from person to person. It has been used successfully by many people as a complement to conventional western medicine. Many people have found that Ayurvedic treatments help to ease the side effects of western treatments like chemotherapy. Others adhere to Ayurvedic diet plans in order to stave off disease, gain energy and maintain healthy weight. Yoga and meditation are used for a variety of health complains both physical and mental. Many of the principles of Ayurveda are easy to employ in our daily lives such as herbal supplements, yoga and massage therapy. Unlike western treatment which diagnoses the sickness and targets treatment to fight the offending pathogens, Ayurvedic diagnosis and treatments focus on the patient not only on the disease. 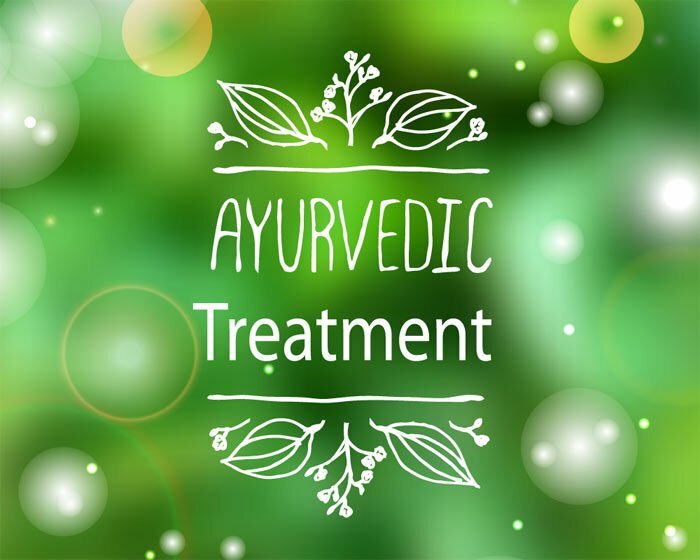 Ayurvedic practitioners conduct a very thorough examination on the patient to determine the individual needs of each person and to tailor treatment accordingly. Basically Ayurvedic practitioners combine analysis of the disease with deep analysis of the individual patient. Treatment subsequently focuses on techniques that strengthen the body’s healthy elements which allow the individual’s own energy and strength to heal. Ayurvedic medicine takes both a preventative and a curative approach to wellness. Ayurvedic practitioners might recommend a variety of treatments for an individual including a recommended daily routine called dincharya and seasonal routines known as ritucharya. Curative treatments focus on healing specific conditions and might employ one or more of the following techniques. Dietary needs and nutrition are considered vital aspects of Ayurvedic medicine. What you eat forms an important part of recovery, disease control and overall health. Diets will be tailored to suit each individual depending on their sickness and constitution. This is an Ayurvedic treatment that sees therapeutic oil being dripped onto the patient’s forehead and should be carried out by a trained therapist. Massage is done by trained Ayurvedic therapists with oils being chosen depending on the illness being treated. Certain herbal remedies are recommended by Ayurvedic practitioners depending on the condition, for example turmeric is used for inflammatory conditions like rheumatism. Administration of herbal remedies is considered in Ayurveda to be an exact science and only practitioners with a thorough understanding of plants and their effect should prescribe them. This is an Ayurvedic detoxification process that makes use of steam treatment, massage, enemas and induced vomiting to flush toxins from the body. His treatment is always supervised by a trained Ayurvedic practitioner and is accompanied by strict dietary programs. If you want to explore Ayurvedic medicine further, I would recommend that you do some further research by reading some of the many Ayurvedic medicine websites. Some of the safety risks associated with Ayurvedic medicine stem from poorly qualified or unethical practitioners so it is vital that you make the right choice of practitioner. Before you employ the services of an Ayurvedic practitioner, it is recommended that you research the topic seriously and that you locate a trusted and well qualified practitioner. A very good place to start your research at the ISAH website. The International Society for Ayurveda and Health website has listings of Ayurvedic practitioners featuring information related to their individual qualifications. 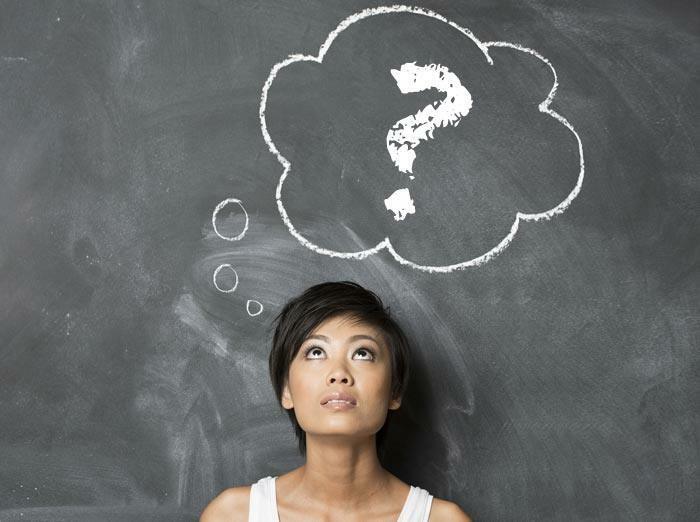 Make sure that you verify the cost of treatment and find out if it is covered by your health insurance plans. While Ayurvedic practice is considered to be generally safe and has been used for many thousands of years, there is the potential for side effects and contraindications when using certain Ayurvedic treatments. Most Ayurvedic products are made from herbs alone or in combination with other minerals and metals. When abused, used incorrectly or prescribed by an untrained practitioner, they have the potential to be harmful. It should be noted that certain Ayurvedic products are potentially toxic and that many of their ingredients have yet to be studied in clinical experiments. In the USA, Ayurvedic medical products are considered to be dietary supplements and as such are not subject to the same safety and efficacy standards as more conventional medicine. A study funded by the NCCIH in 2008 studied the contents of over 190 Ayurvedic products available online and discovered that 21% of these products contained unacceptable levels of mercury, lead and arsenic. To be certain that you stay on the safe side, it is recommended that you talk to your conventional medical practitioner before taking any Ayurvedic medication or undergoing any other Ayurvedic practice like massage or specific diets.